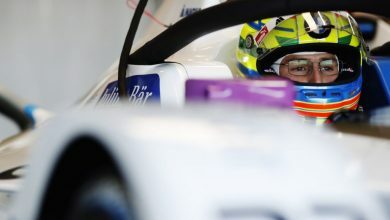 Zurich E-Prix – Audi Sport Abt Schaeffler’s Lucas di Grassi was fastest by over a second in the first free practice session for the inaugural Formula E race in Zurich. 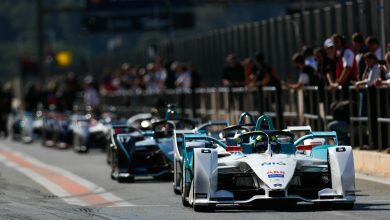 The reigning series champion was the only driver to set a lap at the full power of 200kW, setting a 1:11.995 to go 1.143 seconds clear of Jaguar’s Mitch Evans. Evans consistently ran at the head of the field in the session, and was second to his team-mate 2014/15 champion Nelson Piquet Jr by 0.2 seconds. The recently re-signed Daniel Abt split the team-mates before running down the escape road at Turn 3 after carrying too much speed into the 90-degree left-hander. Evans then went quickest on a 1:13.138, 0.295 seconds ahead of di Grassi. 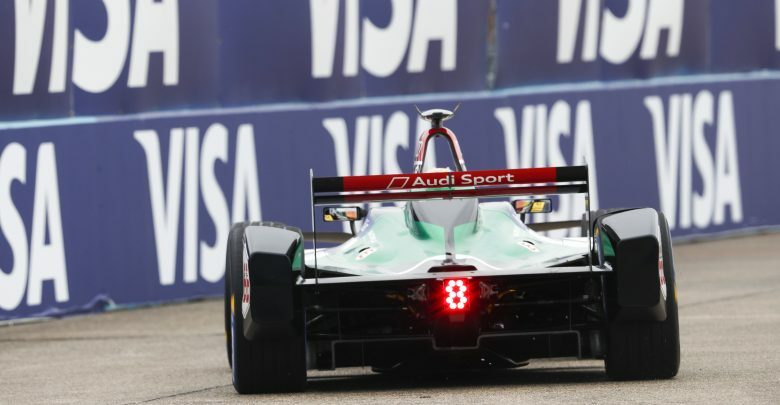 Abt again found himself in second when he went 0.041 seconds quicker than his team-mate. 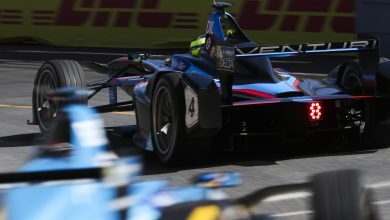 Piquet was fourth fastest, 0.2 seconds off Evans ahead of NIO’s Oliver Turvey. 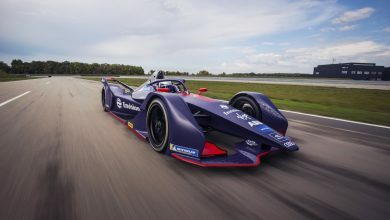 Title contender DS Virgin Racing’s Sam Bird was sixth fastest, but his best lap was compromised when he encountered Jose Maria Lopez’s Dragon at the final corner. Going down the start/finish straight, the two continued to run close and Bird braked harder than normal to avoid hitting Lopez, which locked his rear tyres and pitched him round, resulting his right-rear suspension damage as he tapped the barriers. Championship leader Jean-Eric Vergne, who can wrap up the title this weekend if he out-scores Bird by 19 points, was seventh for Techeetah ahead of Mahindra’s Felix Rosenqvist, with 2015/16 champion Sebastien Buemi and Lopez compelting the top ten.